If you are Filipino and a Roman Catholic (which is about 85% of the population), Holy Week is an important time. 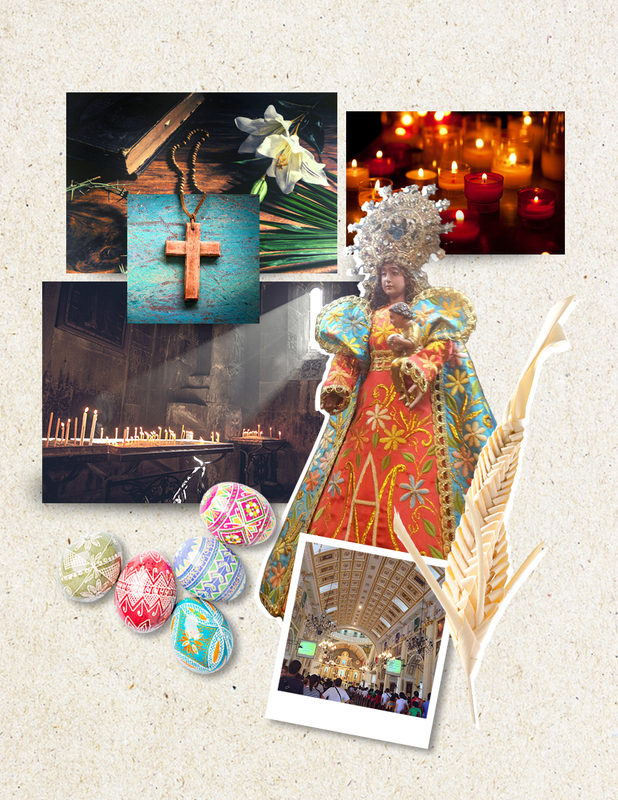 Holy Week in the Philippines is also known as Mahal na Araw or Semana Santa, and takes place from Palm Sunday to Holy Saturday, or from April 9 to 15 this year. Traditions and rituals abound — in religious observance, behavior, practices, activities, even food. The life, suffering and resurrection of Jesus Christ is told in various ways from north to south of the country. 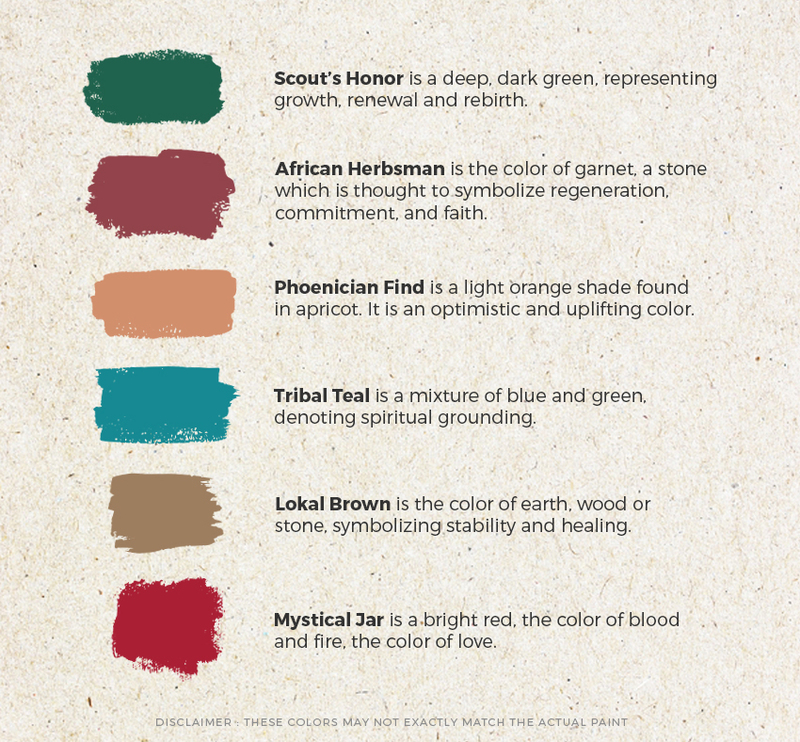 We find it fitting to have one of the palettes of Color Trend 2017 called Tradition to represent Holy Week. Download the Boysen Color Trend 2017 brochure.